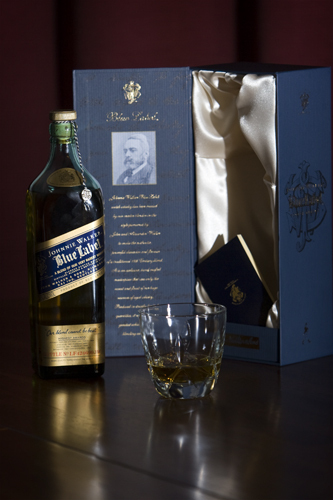 I've been wanting to try Johnnie Walker Blue Label ever since I heard Kevin Rose drinking some on TWiT a few months ago. I'm not even a whiskey drinker, but it just sounded so smooth and luxurious. I finally picked up a bottle from Total Wine & More (Boca Park) for $125. Before that, the cheapest I ever found it online was $140 + $18 shipping (I think MSRP is $200). Total Wine is the bomb.com. As a side note, I was amused that Hannibal and General Morrison drink Blue Label in the recent A-Team film.